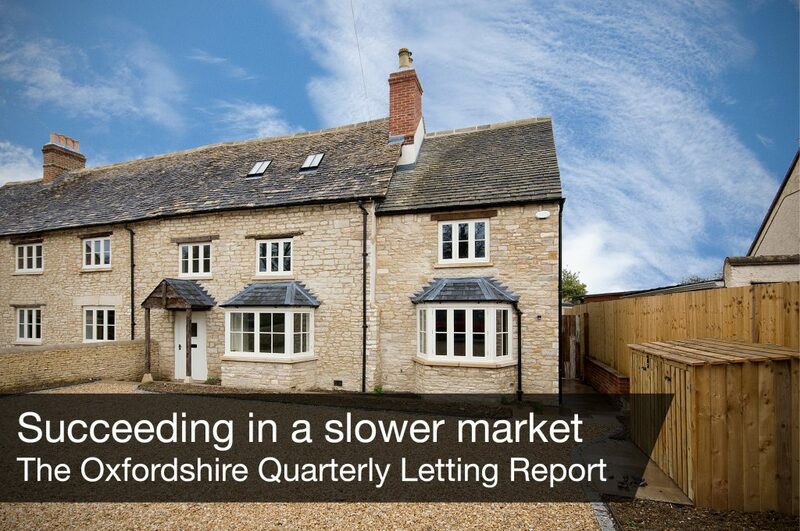 Letting is a very seasonal industry and over the years we have seen trends form, such as a quiet December followed by an extremely busy January and prime family home letting time being from around Easter until the Summer holidays. Are you sleeping on a goldmine? What do you picture when you think about a landlord? Do you imagine a multi-millionaire with several properties across the country, if not the world? 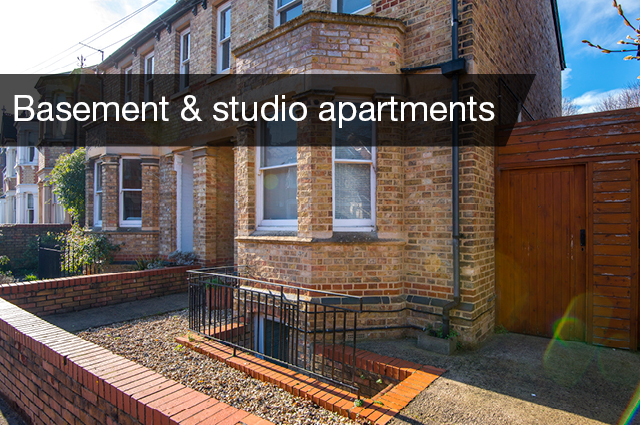 Of course, some landlords do own multiple properties, some of them have one investment and some of them have just decided to let out an annexe or basement apartment adjoining their own home. 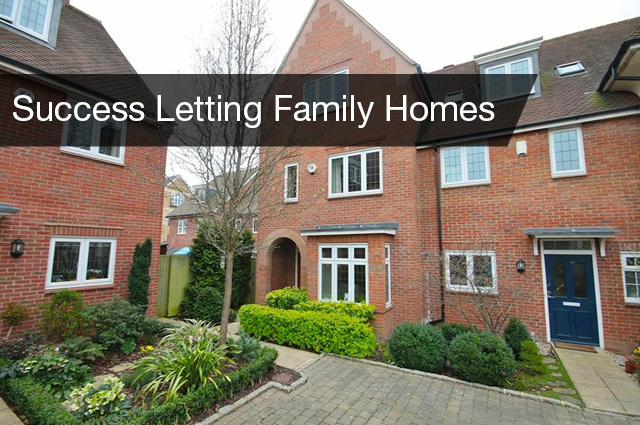 We help all types of clients to become successful landlords. Ying Tan is founder and director of The Buy to Let Business. 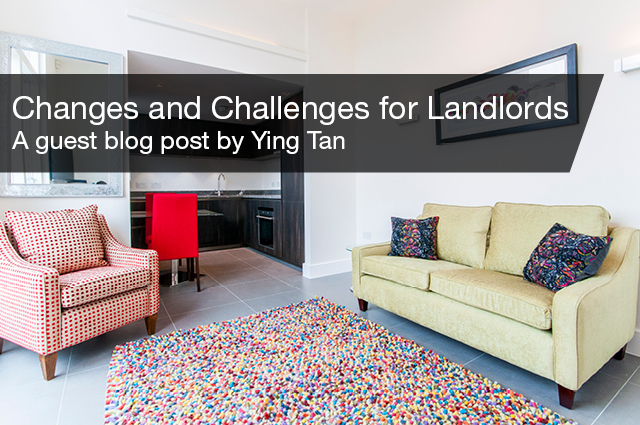 In this guest blog post he discusses the recent and future changes facing landlords. 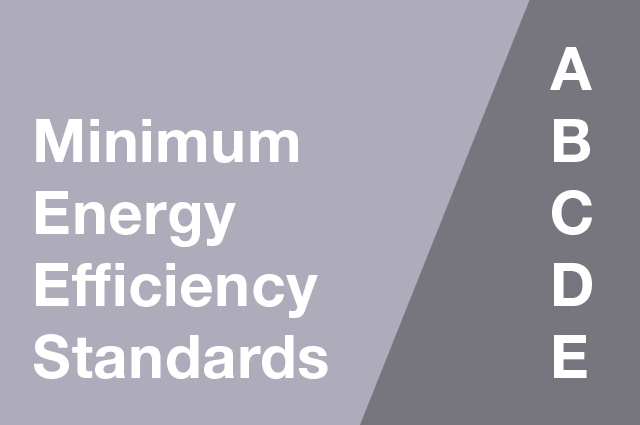 It’s important for all landlords to note that from 1st April 2018 there will be a requirement for any properties rented out in the private rented sector to normally have a minimum energy performance rating of E on an Energy Performance Certificate (EPC). Both demand and supply have fallen in the first three months of 2017. This is a reaction to Government intervention on the supply side and Brexit on the demand side. However, our experienced and efficient team has let the same number of properties in the first quarter of 2017 as in 2016 and our average rent is up 2.6%. These are the key trends from Quarter 1 and our views on how to succeed. At Finders Keepers we ‘live’ by three company values: expert, scrupulous and dynamic. 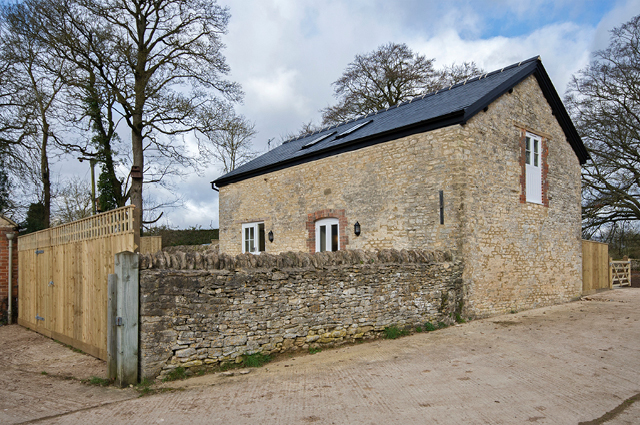 Our expertise comes from decades of experience in letting Oxfordshire properties and our rigorous training. Finders Keepers is a part of this year’s Biggest Open House Event, which takes place on the 1st April 2017. 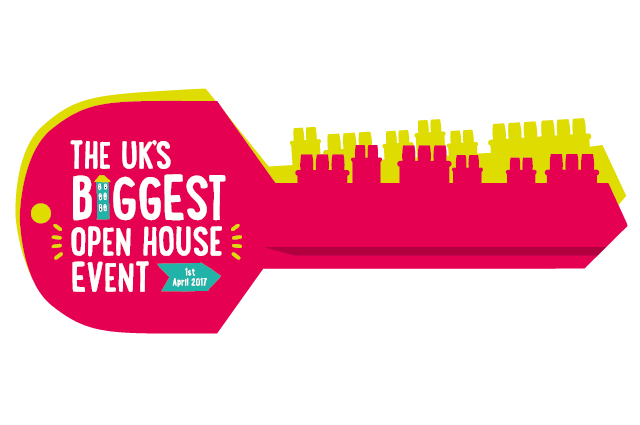 The weekend will build on the success of last year’s Open House Event which resulted in more than 29,000 viewings of 6,000 properties across the country.